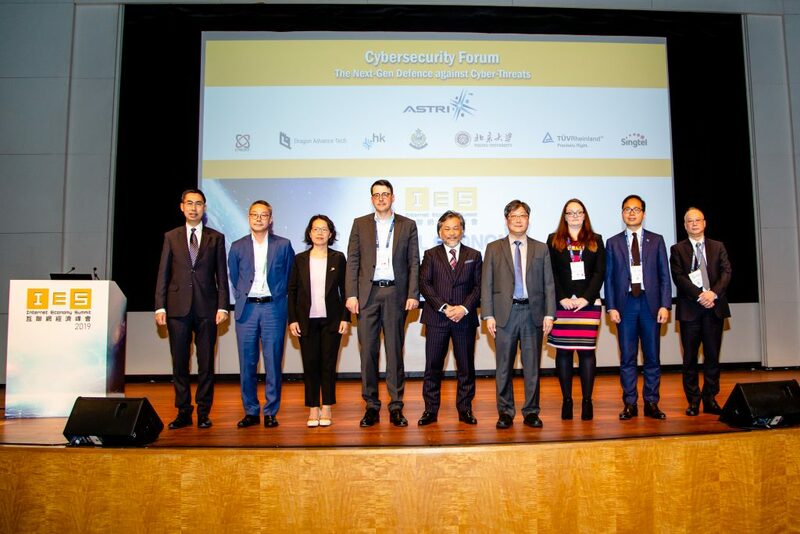 At a recent event organised by Thompson Reuters and attended by the city’s fund management elites, Dr Frank Tong – ASTRI CEO – spoke on the role of digitisation and automation for the asset management industry. 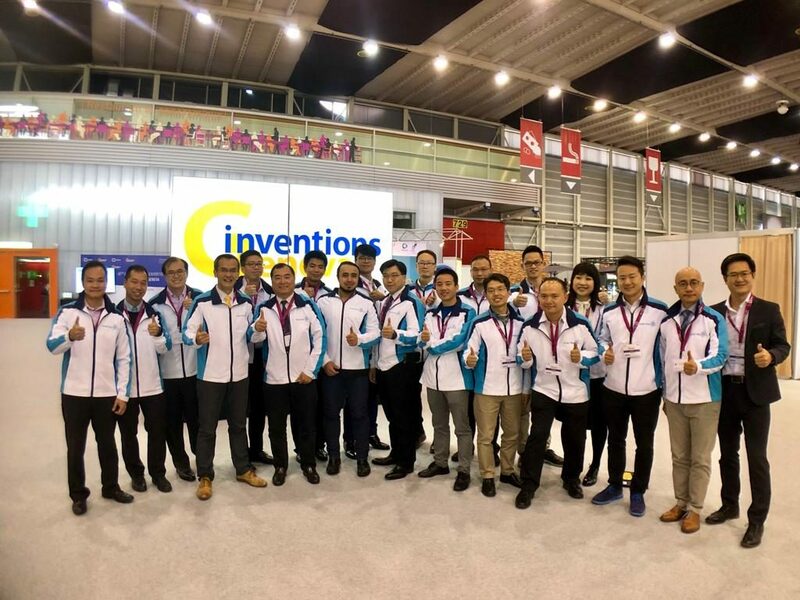 He touched upon the overall domain of ‘FinTech’ and discussed how innovation holds key to the future growth and sustainability of the industry. 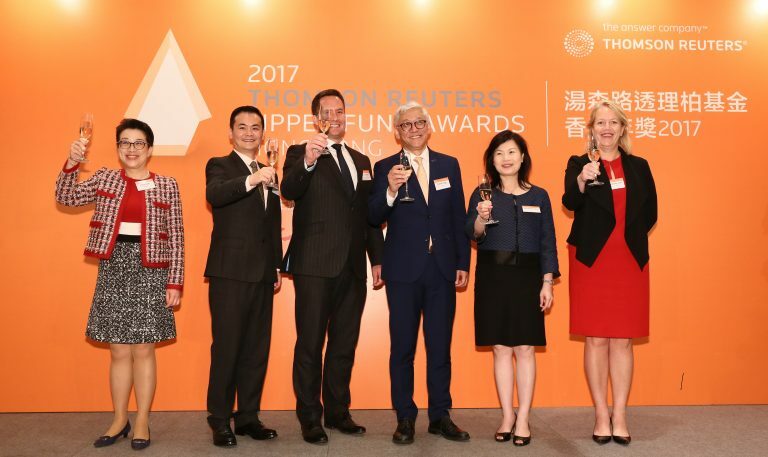 He was invited to deliver a keynote speech at the ‘Thompson Reuters Lipper Fund Awards 2017 Hong Kong’ where a total of 144 fund management firms and professionals were recognised for their consistently strong and efficient risk-adjusted performance relative to their peers. The Awards have been in existence for more than three decades in over 20 countries worldwide. 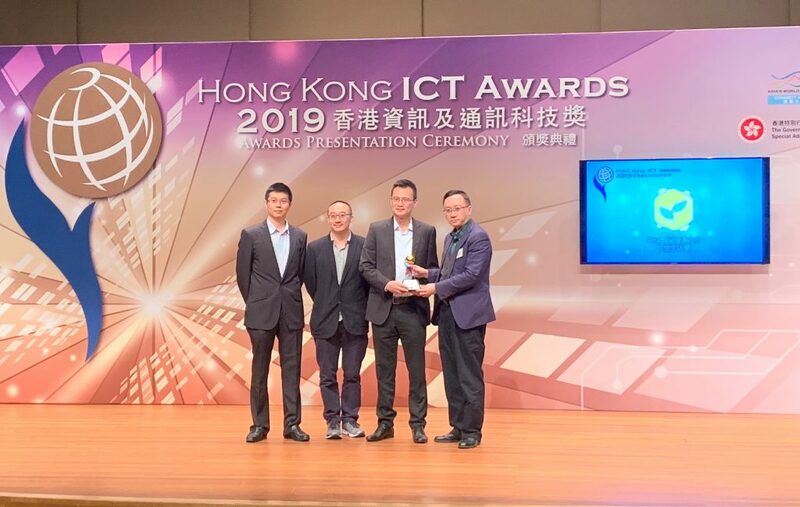 The Hong Kong award ceremony was held on 24 May 2017 at the Hong Kong Convention and Exhibition Centre in Wan Chai. 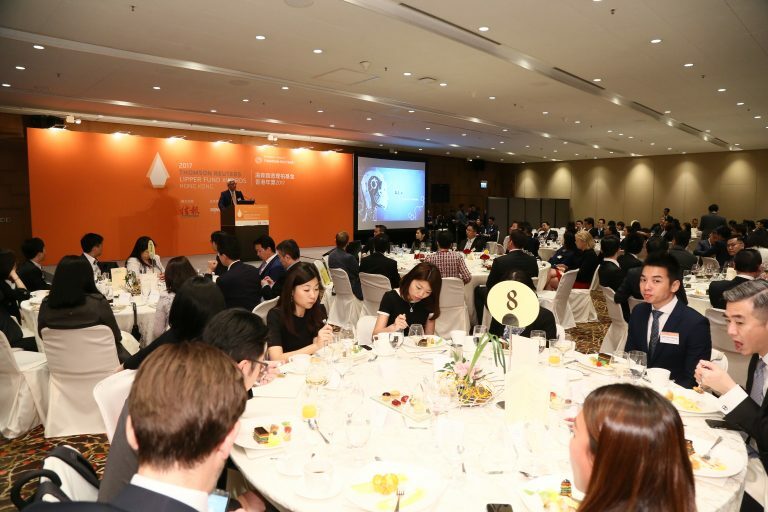 The awards were based on Lipper’s proprietary methodology of measuring fund performance. Individual classifications of three, five, and ten-year periods, as well as fund families with high average scores for the three-year period were recognised. In his speech, Dr Tong shared insights and predictions on the industry’s future and the drivers of those changes. 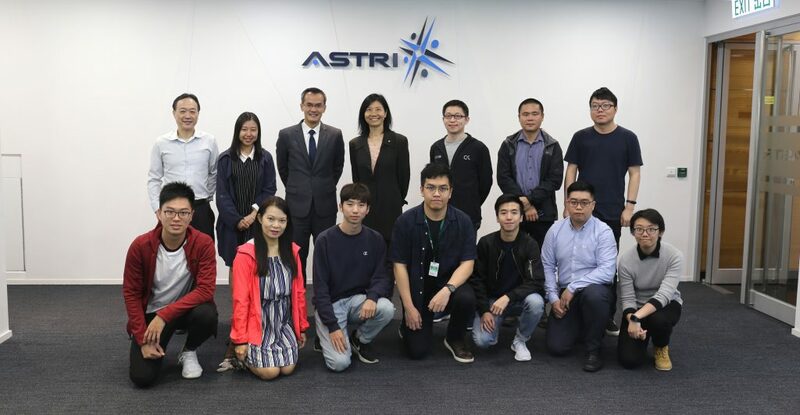 He noted that the FinTech ecosystem will only become bigger, stronger and more far-reaching in the coming years. But that transformation will be “accompanied by some significant and radical changes that will redefine the role for banks, firms, bankers and advisers alike”. He discussed the big changes lying ahead for the FinTech ecosystem including a widening scope and application of FinTech beyond banking; a fast-changing regulatory framework that will affect the way firms are born, products are designed, and services are offered; a new model of collaboration with great interaction between industry players, regulators, technology firms and investors such as venture capitalists; and last but not least, an initial proliferation of FinTech players followed by consolidation and cooperation.